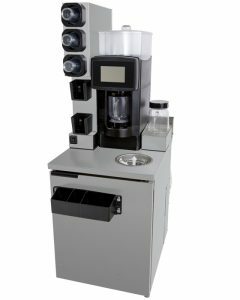 If you’re looking to blend MagnaBlend and MagnaBlend Pro are the ultimate next-generation blending system. 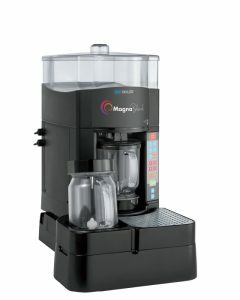 In one small footprint, the MagnaBlend features and integrated ice dispenser, blender and rinse station for quick service. Blend Faster. Smarter. Better. Blend candies, fruit, syrups and more into your shakes and smoothies with the razzle blender! 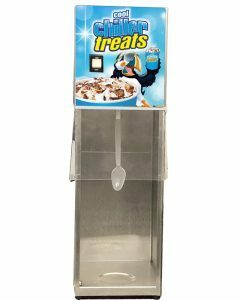 Available in a counter-top or wall-mount model.